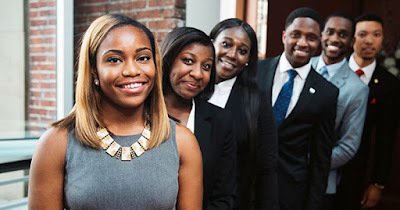 The Thurgood Marshall College Fund (TMCF) in partnership with Apple is proud to present the Apple HBCU Scholars Program. Applications are open to outstanding students attending HBCUs with a minimum 3.0 GPA, and are currently working towards a degree in an undergraduate, Masters, or Ph.D. program. Selected Scholars will participate in a 12-week internship during the summer of 2019, and will receive a need-based scholarship award that will be applied to the academic year immediately following their internship period. Each scholar will have an Apple mentor throughout their experience, receive an opportunity to develop key skills, enhance their resumes, and help launch their careers through the hands-on experience gained at one of the top tech companies in the world. This highly competitive program has opportunities for students in a variety of disciplines. The selection process aims to assess critical soft skills that enable success in their program, coupled with technical ability. They are looking for individuals that have analytical abilities, the ability to articulate ideas, the ability to learn new concepts, excellent verbal and written communication skills, and more. Applicants must be highly motivated, persuasive and candid, focused on results, team players, and must possess sound judgment and critical thinking skills. The scholarship award is for up to $25,000, and the deadline is usually in OCTOBER. 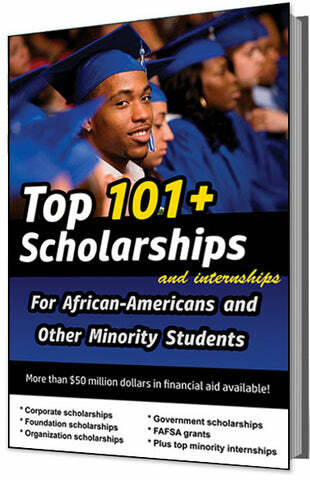 Ron Brown Scholarship Program For African American Students -- Up to $40K in Awards Available! Copyright ©2019 Dante Lee International | All Rights Reserved.